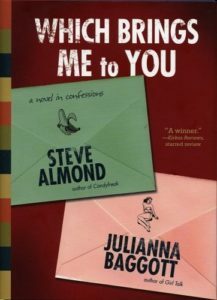 The author of over twenty books, Julianna has published eight literary novels for adults under her own name, including two New York Times Notable Books of the Year, an ALA Alex Award Winner, a Kirkus Best Book of the Year, and an Indie Next Pick. Here’s a glimpse of each of these titles. 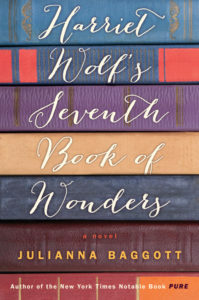 Harriet Wolf’s Seventh Book of Wonders, Little Brown. 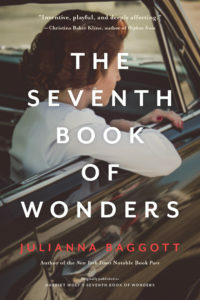 “Many things are hidden in Julianna Baggott’s intricate, tenderhearted novel about a writer, her children and a legacy of loss… The narrative Baggott has built might be described as a post-and-beam structure, a framework of sturdy supports locked into place with no nails, just fine, firm dovetail joints… Eleanor and her daughters will all find a new ending to their story, and remind Baggott’s readers of a gorgeous truth: “The world is astonishing, mainly because of its persistence.” –The New York Times Book Review Click here to read the full review. 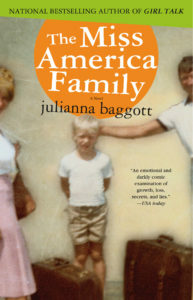 “Julianna Baggott’s devoted readers have long known that she is a genius who can do whatever she wants. 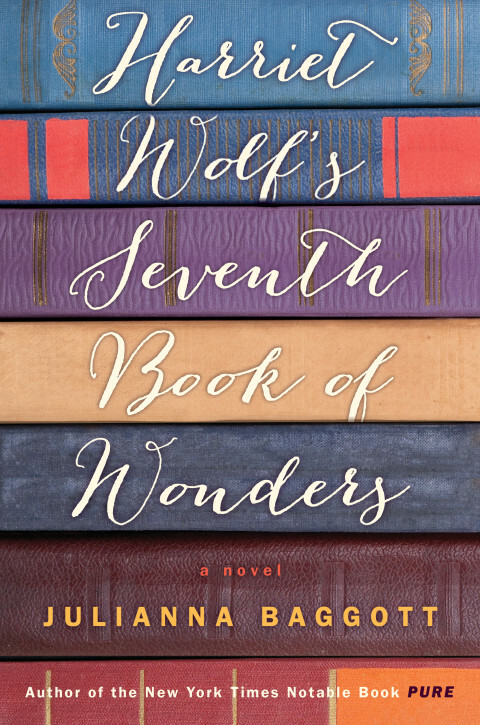 But withHarriet Wolf’s Seventh Book of Wonders she has somehow outdone herself. This novel, about a woman who is stuck telling and living a family story that someone else has written and whose ending has been (maybe) lost forever, reminds me of the best work by the great Steven Millhauser: brainy, self-aware, tender, full of loss, but also full of grace and wonder. This is Julianna Baggott’s best book, which is one way of saying it’s one of the best books you’ll read this year, or any other.” —Brock Clarke, author of An Arsonist’s Guide to Writers’ Homes in New England and The Happiest People in the World. “Julianna Baggott’s richly imagined new novel is filled with laughter and heartbreak, and–most wonderfully–the bright, pained release of stories, which somehow flutter from these pages like living birds.” —Elizabeth Graver, bestselling author of The End of the Point. 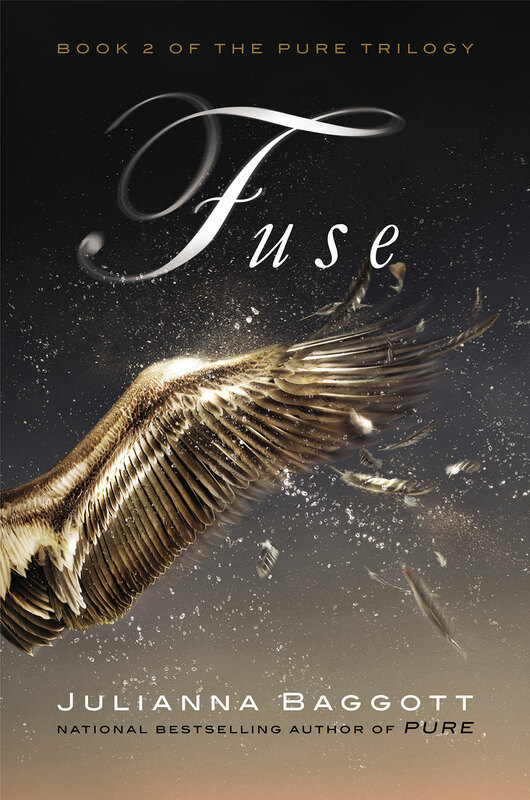 A post-apocalyptic, dystopian thriller and love story, which includes the three books Pure, Fuse, and Burn, which was released in February 2014. Film Rights acquired by Fox2000, Karen Rosenfelt producing. A New York Times Editor’s Pick. 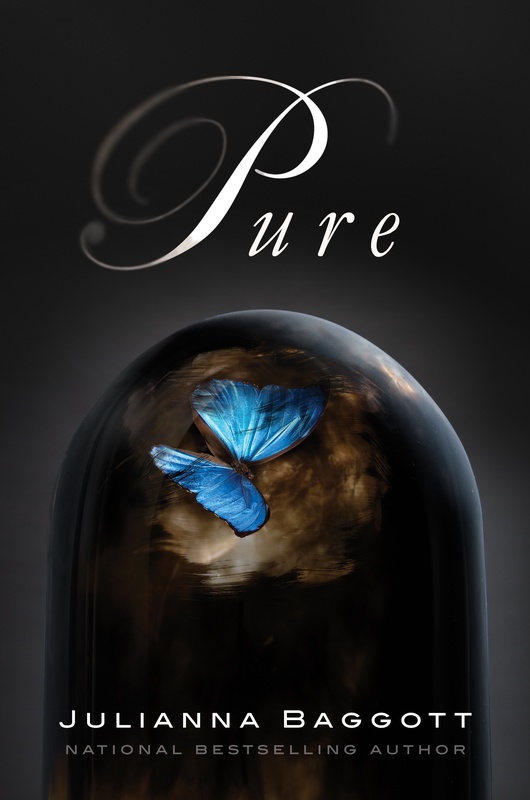 A Booklist Editors’ Choice list of the Best Adult Books for a Young Adult, 2012. A Best Book of 2012 list selection, Suspense Magazine. Library Journal break-out novel for February 2012. 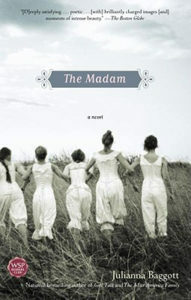 Library Journal’s 25 Top Fiction Titles from January through April 2012. Library Journal, starred review of the audiobook. A People magazine pick for “Still Hungry?” suggested reading for those who loved The Hunger Games on a list of 5 books, including Orson Scott Card and Philip Pullman. A collaborative epistolary novel about contemporary love. Elle Magazine Online Book Club Pick. Lexington Herald Leader Book Pick. 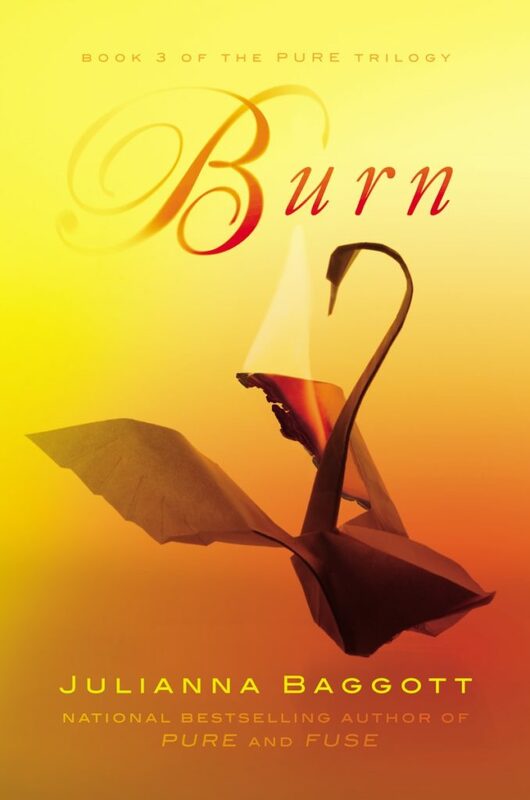 A novel based on the life of Baggott’s grandmother who was raised in a house of prostitution in the 1920s and 1930s. Nominated for the National Book Award. Boston Herald Book Club Selection, October 2003. A novel about the dissolution of the perfect American family. A novel that focuses on the strong and complicated ties between mothers and daughters.